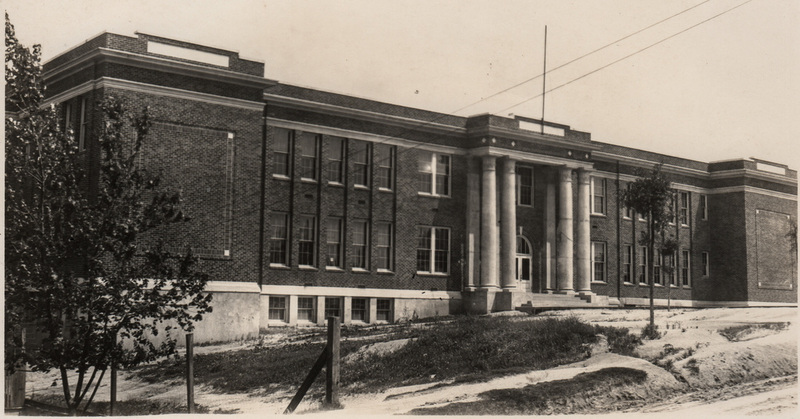 "The Central High School Years"
Central High School in Kannapolis opened for operation in 1924 and served the citizens of Kannapolis as the primary high school for six years from 1924-1929. 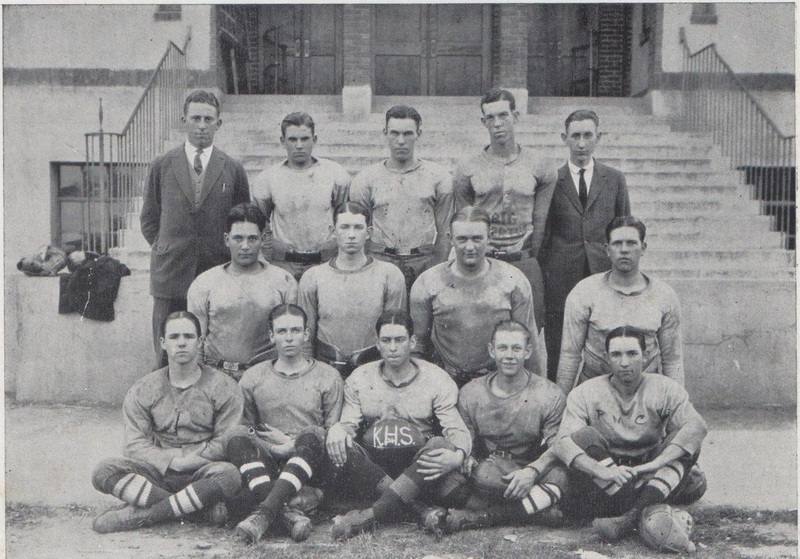 The 1924 Central High School football team was the very first recorded organized high school football team in the town of Kannapolis. 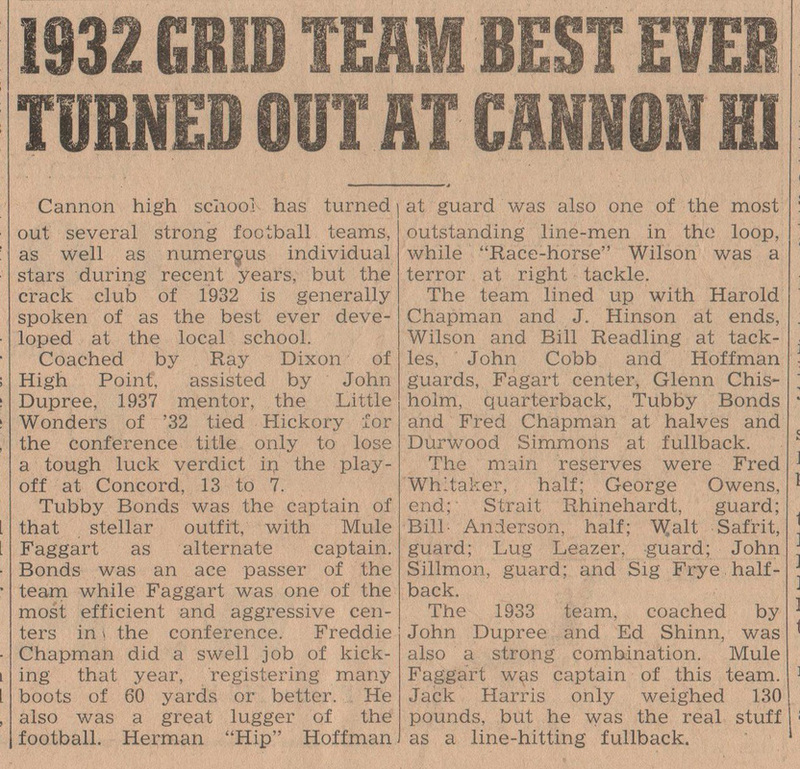 Unfortunately, very little was done in the way of documentation about these first three years of football competition at Central High School football from 1924, 1925, and 1929. What is known is that the 1924 team lost all of it's games that season, and fielded only twelve members for the entire team. How many games that was is unclear, but it wasn't uncommon for teams of this era to play five to six games a season beginning in mid to late September and concluding by end of October. Central High teams played all of their home contests at Kannapolis Ball Park located in Midway Kannapolis. The school's primary colors were Maroon and Black, and the team was often referred to as "The Towelers" in local news publications. There would be no reference to the moniker "Little Wonders" until the following year in 1925. 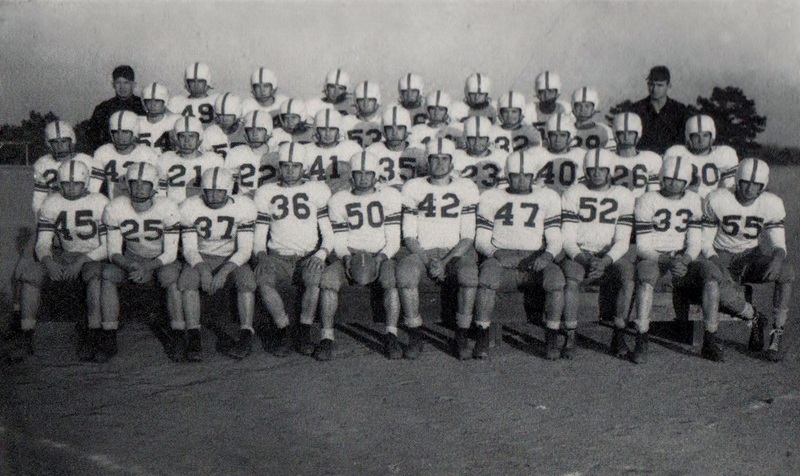 The 1925 Central High School football team historically is the first team to carry the moniker "Little Wonders" however, there is much debate about how the team got this name as stories of it's origin differ from person to person over the years. One story has it that the team had a very decrepit vehicle they traveled in for away games, and that during one of those trips out of Kannapolis an opposing coach made an offhand remark that "It was a Wonder the team made it to the game at all" The second unconfirmed story is that when the 1925 team won it's first game, the remark was made that "It was a Wonder the team could win a game." None of these stories have any historical factual basis, and the naming of the team continues to be one of the great mysteries surrounding the program. 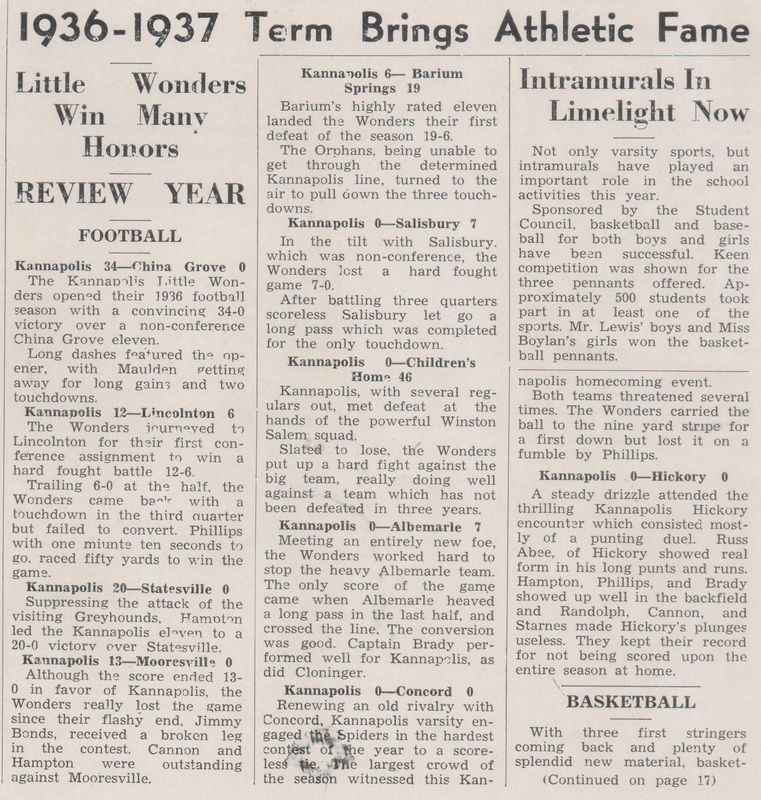 Not very far into the 1925 varsity grid season, football was suspended at Kannapolis Central High School for what is more commonly referred to today as academic ineligibility reasons. This cut the season way short of completion. 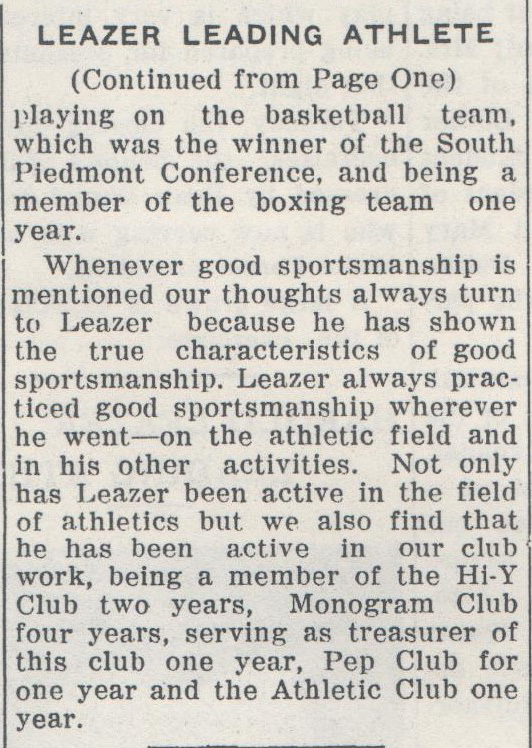 It appears that the original principal of Central High School suspended football in 1926 because of a noticeable decline in student academic success which he blamed directly to participation in school sponsored athletics. In an October 30th edition of the Concord Tribune the principal was quoted as saying that "Athletics would in no way interfere with the classroom work of any pupil" Student athletes had violated their agreement with school authorities when they were absent from class to travel to a football contest in the previous year. 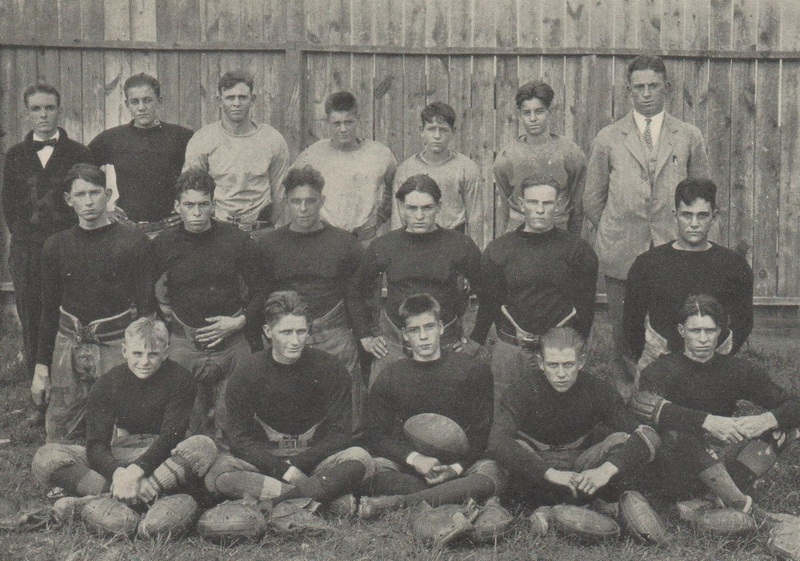 The principal stated that two thirds of players on the 1925 team failed in school work during the final months of school that year, and that only one third were considered academically eligible to play in 1926. Football was over in K-Town from that point. The principal further stated he was in no way trying to outlaw athletics at Central High School, but that until the students could abide by the agreement they made to school administration and could prove they could meet the minimal requirements in class work, that athletics would be suspended indefinitely. 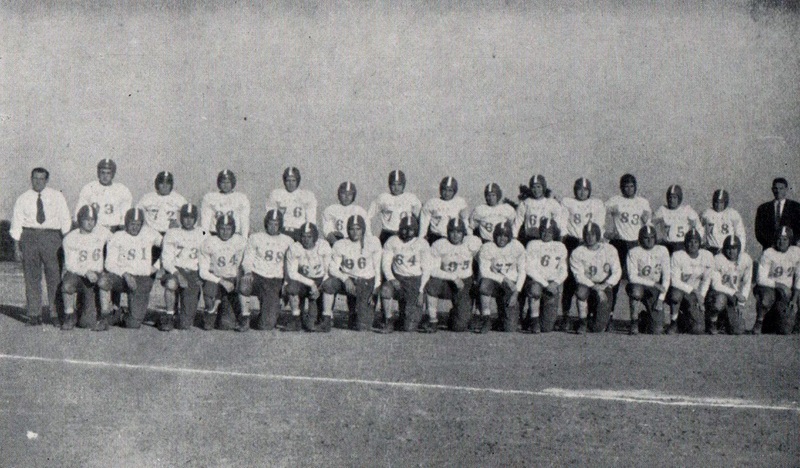 Central High School would not field a football team from 1926-1928. It is quite obvious that it took three years to get things rolling in the right direction academically for football to finally be reinstated in 1929. 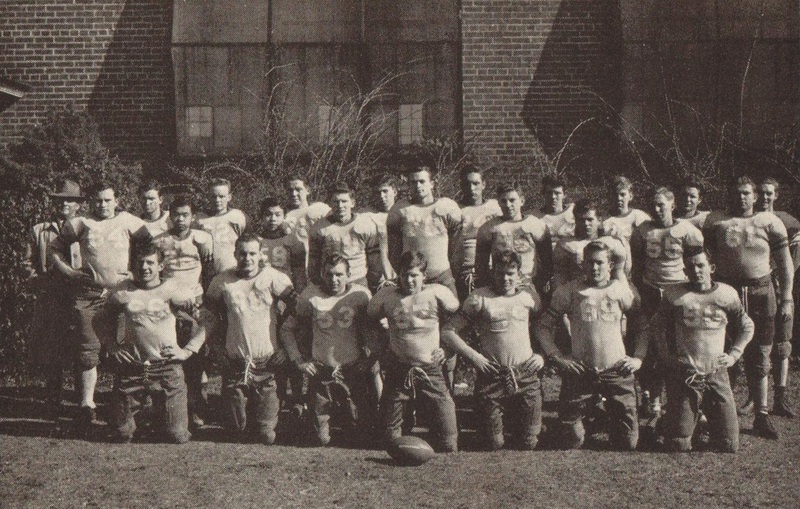 1929 would be the final year of Central High School. 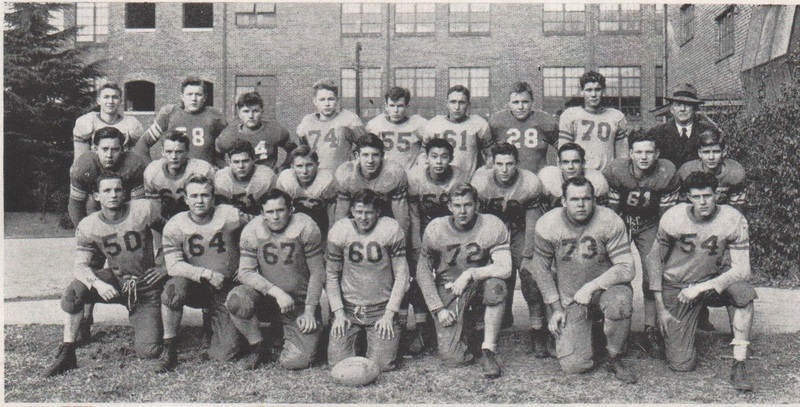 During the first three years of Kannapolis football there was only one local news publication in the vicinity which was the Concord Tribune. The Tribune reported very sparsely on anything happening or having to do in Kannapolis at that time, and therefore, what information is known about that era can neither be confirmed or denied. What can be confirmed is that football at that time bears nothing in resemblance to that which would come in the decades that followed. Kannapolis football would become an entity unto it's own, as thousands of weary mill workers would find a sole purpose to rally around each and every Friday night from late August to early November. 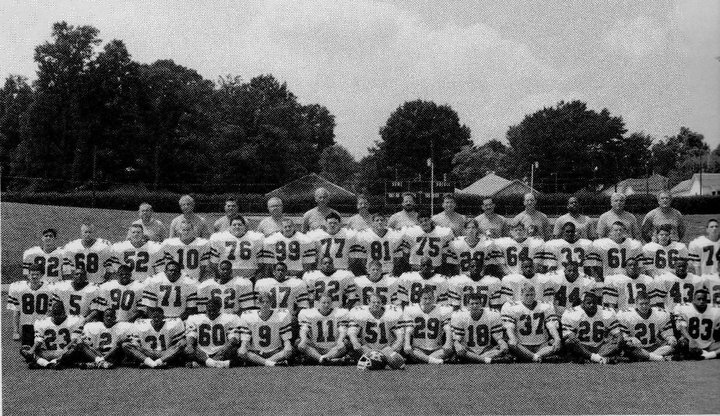 The football program would become the catalyst for uniting a community that survived three wars and changed the landscape of high school football in Cabarrus County and the state. In 1930, Central High School was renamed J.W. Cannon High School after the founder and president of the Cannon Mills Company James William Cannon. 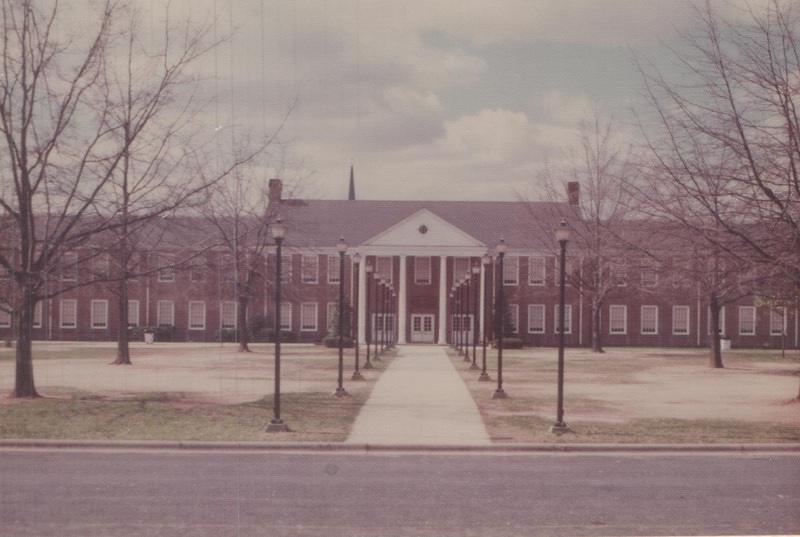 The school stood as the primary high school in Kannapolis from 1930-1951. 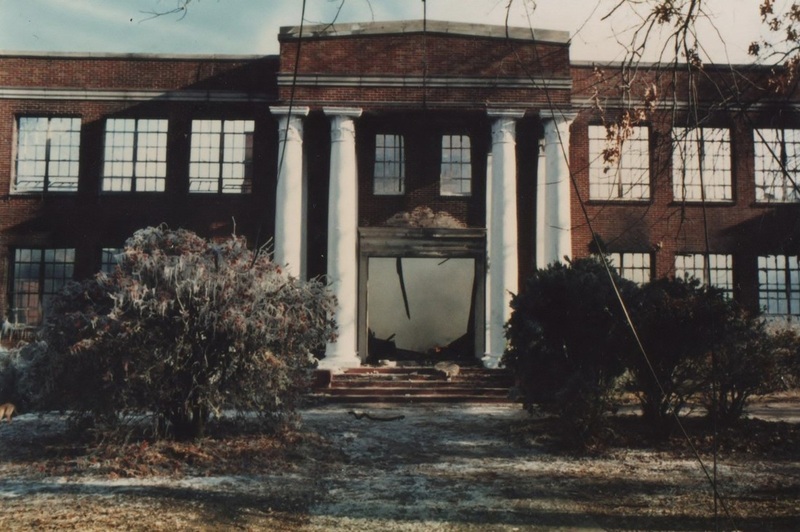 In 1933, the school was destroyed by fire and reopened in the academic school year of 1934. 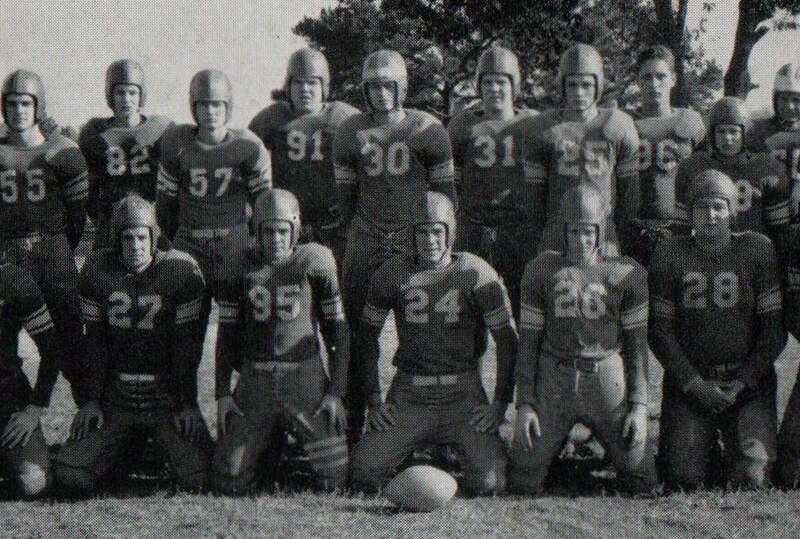 Though the school continued football and a confirmed record was obtained, no picture of the 1933 team has been located and remains the only team for which there is no photo on this site. As with Central High School, J.W. 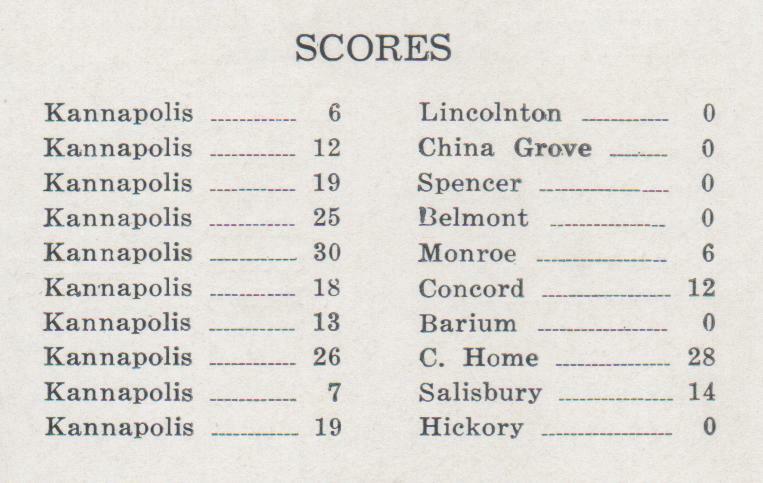 Cannon teams played their home grid contests at Kannapolis Ball Park located in Midway Kannapolis. 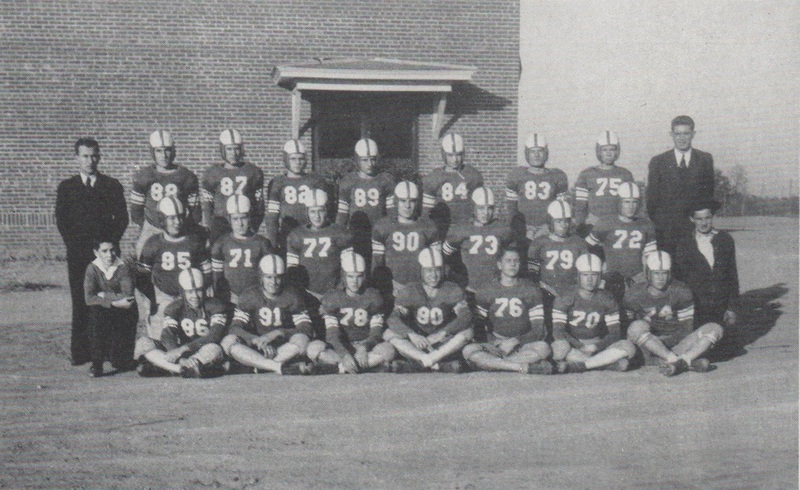 The school rested just South of what would later become the home to Kannapolis Memorial Stadium. J.W. 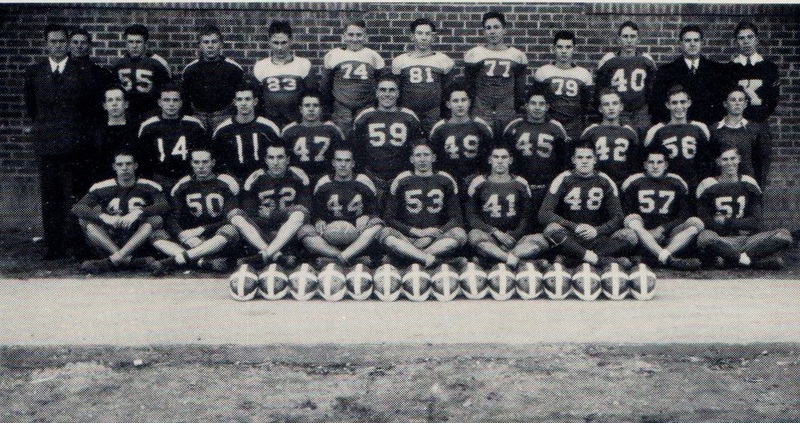 Cannon transitioned between five head coaches from 1930-1951 including Ray Dixon, Buck McCarn, John Dupree, P.V. Parks, and Harland "Tuck" Gudger. A.L. 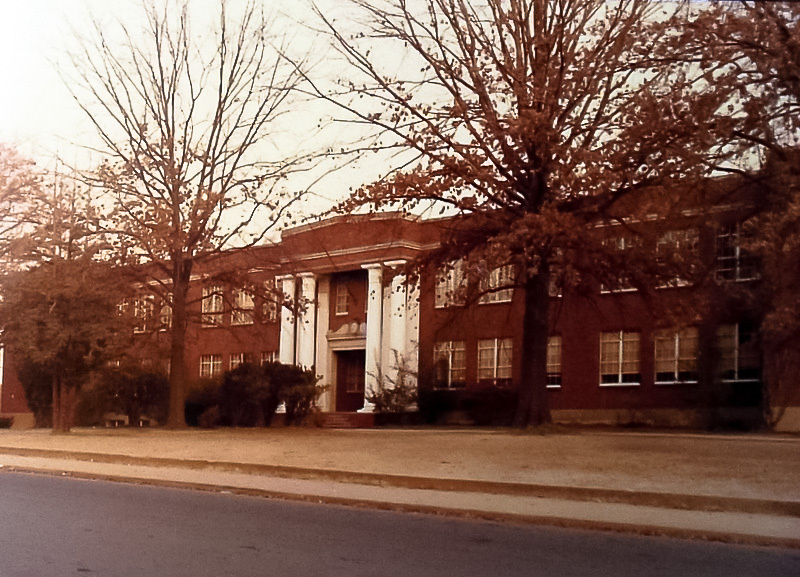 Brown High School, named after Cannon Mills executive Alfred Luther Brown, came into existence in 1952. The school rested just Southeast of the J.W. Cannon Jr High School shadow on East 1st Street in Kannapolis. 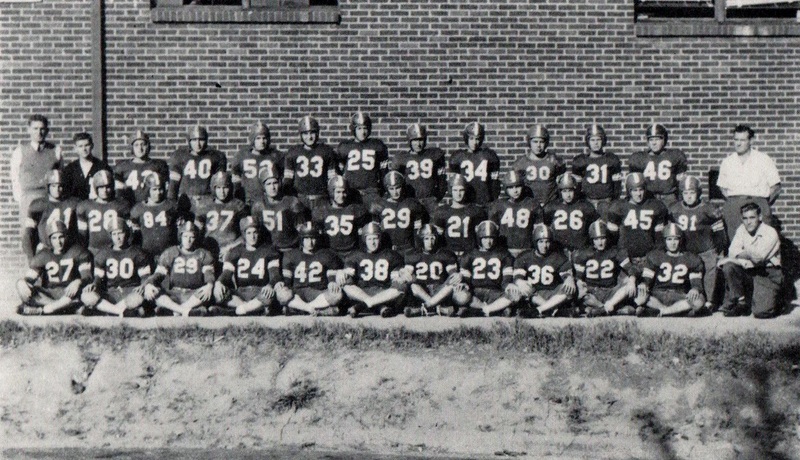 In the school's inaugural year, the Little Wonders under head coach Harland "Tuck" Gudger turned in their first ever perfect regular season at 10-0, and became the undisputed South Piedmont Conference Champions for the first time ever in the program's history. It is widely accepted that the bulk of the program's success emerged from A.L. Brown's hallways.